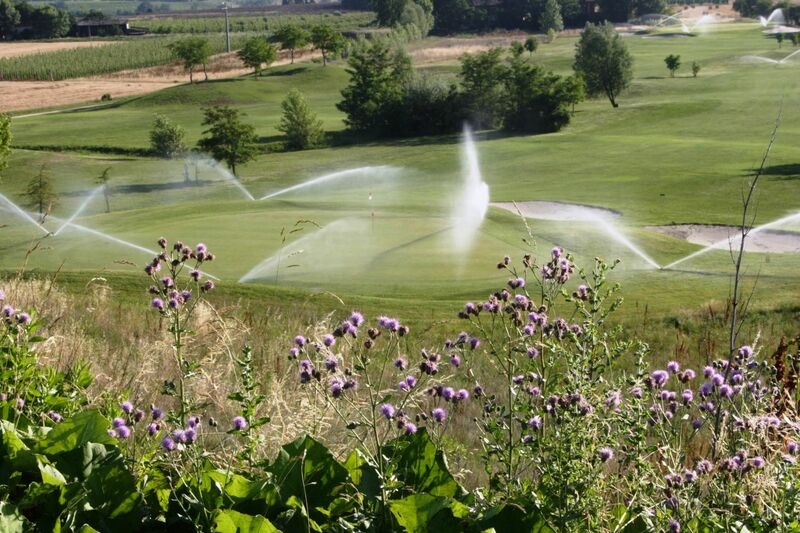 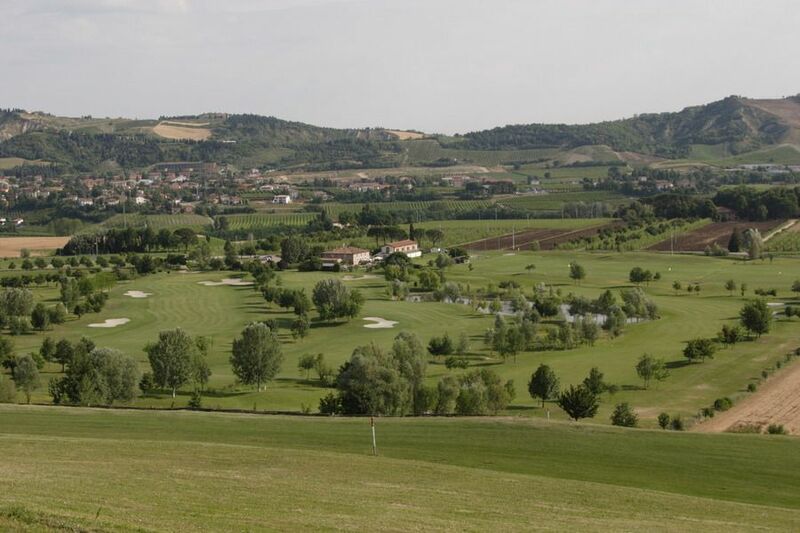 The Riolo Golf and Country Club is a 18-hole course which was designed by Marco Croze. 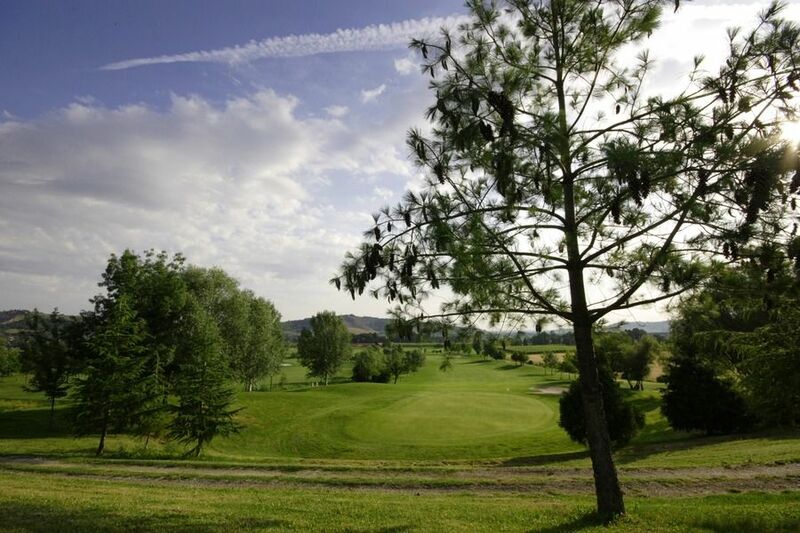 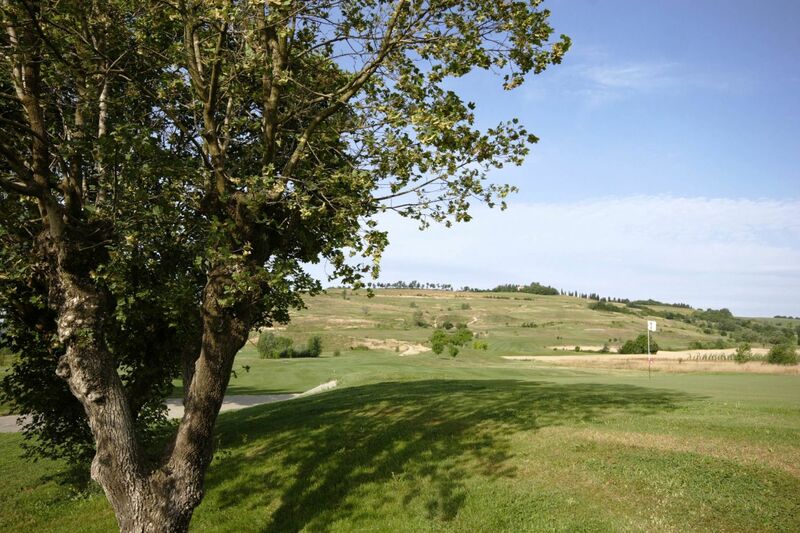 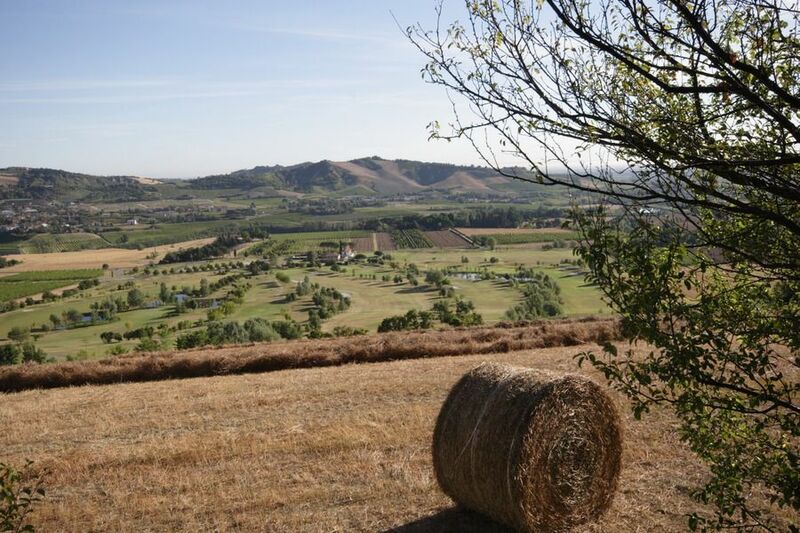 The Golf Club was founded in 1992 on the hills behind the popular holiday town of Riolo Terme. 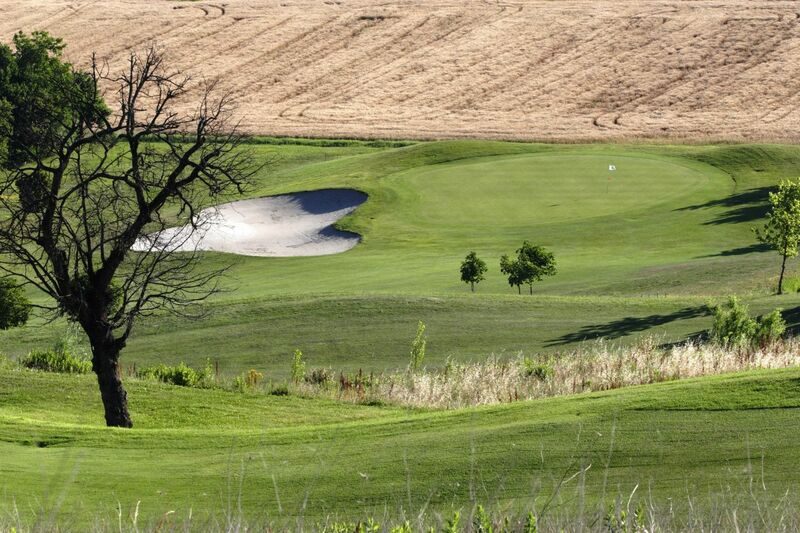 It is a moderate difficult course on undulating terrain and has plenty of water hazards. 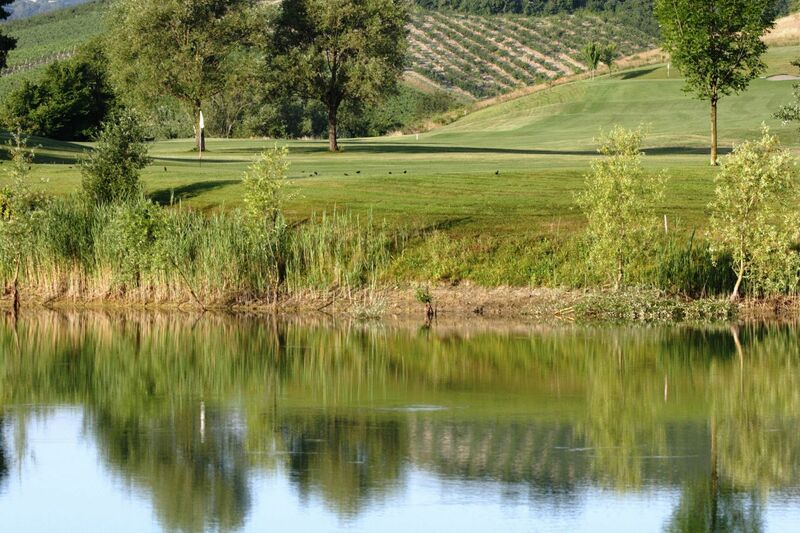 Riolo Golf and Country Club is not yet in our pool of Golf Courses for orders.